Gail has been part of our hospital team for 19 years, greeting clients and keeping our books & records in order. In her words, she feels working that here is a pleasure and enjoys seeing our long-time clients that have become friends. She also likes meeting new clients and their pets. "You never know who is going to pop through the door". Gail hails from the farm community and enjoys working alongside her husband on their beef & dairy farm. Gail has two children who are now grown up and enjoys looking after her grandchildren. She has a Border collie named 'Sasha' who enjoys playing on the farm. 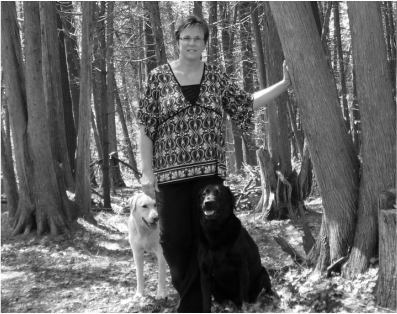 Deborah joined our team in 2005, after working as an animal hospital receptionist in Kingston, Ontario. Deborah has experience working both on reception and as a pet care assistant. She enjoys educating clients about health care, training and nutrition. She is an experienced pet diet consultant and can help provide information about feeding & diets. Deborah enjoys the outdoors and she is an active runner and fitness trainer. She enjoys spending time with her two children, her husband and Boxer mix 'Paris'. 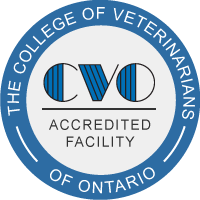 Michelle attended Seneca College, near Toronto, Ontario to obtain certification as a veterinary technician. Prior to joining the Arnprior Animal Hospital, she was employed at the Alta Vista Animal Hospital in Ottawa. 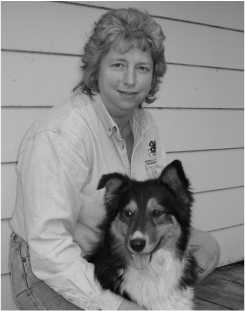 Michelle has been part of the Arnprior Animal Hospital team for over 20 years! As a veterinary technician, she assists with surgery and medical treatments, as well as processing laboratory tests such as blood chemistry and screening tests for disease and parasites. 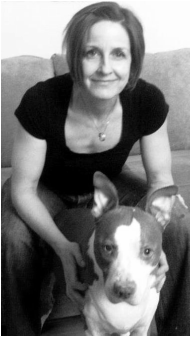 Michelle enjoys meeting clients and their pets. She enjoys giving some extra hugs to patients in the hospital. At home she can be found gardening, walking and spending time with her two children and her husband. In her spare time she enjoys snow shoeing or walking with her dog 'Cooper'. She also shares her home with her two cats, 'Buddy' and 'Zoe'.